The CloudBuy PlatformGenerator platform is Europe's leading cloud platform and the world's most efficent cloud platform and used to create all the CloudBuy applications including the ecommerce marketplace. The PlatformGenerator platform sits on top of the CloudGenerator infrastructure service. The platform has been developed by CloudBuy Europe's leading cloud company and the creators of the world's most efficent cloud company. 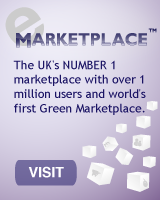 @UK PLC is the leading ecommerce marketplace, with over 1 million users. We believe that @UK PLC has significantly more users than all the other UK marketplaces combined, and that we are probably the largest transactional b2b marketplace providing integrated eCommerce and eProcurement worldwide. 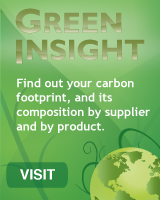 @UK PLC is the first large volume green marketplace with over 3 million products that have carbon footprints. 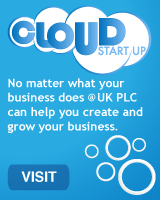 @UK PLC supports businesses from start up through to being members of the fortune 500, and is a leading Company Formation & Company Registration Agent with over 290,000 Limited Companies formed. We’d love to hear from you. Please send us your questions, comments or concerns by filling out the form below. 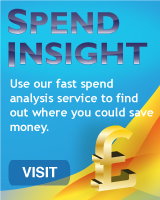 We’ll do our best to get back to you as quickly as possible, usually within 1-2 business days.